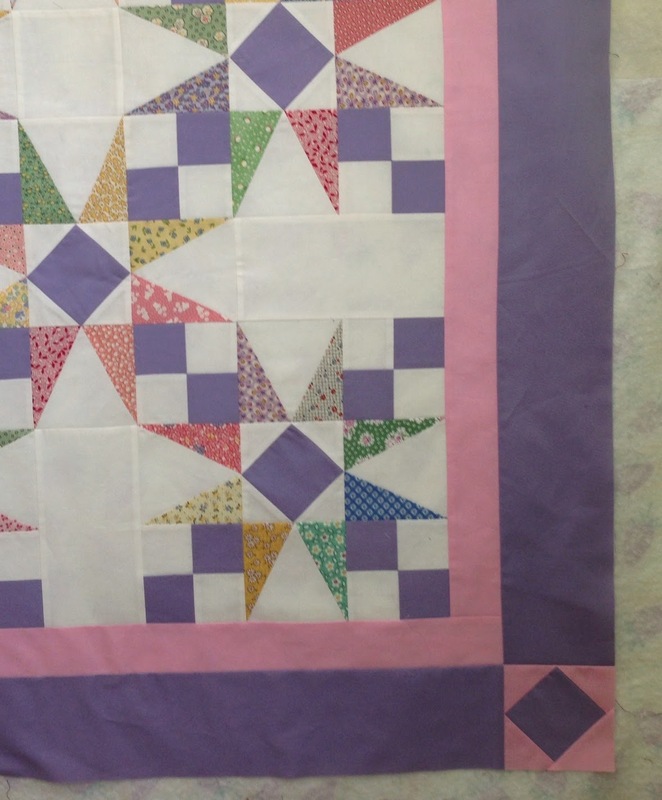 One of the things about quilters that I think is amazing is how fast they are to donate their quilts to help others who are in need of a little comfort. Most guilds have a favorite charity who they support. 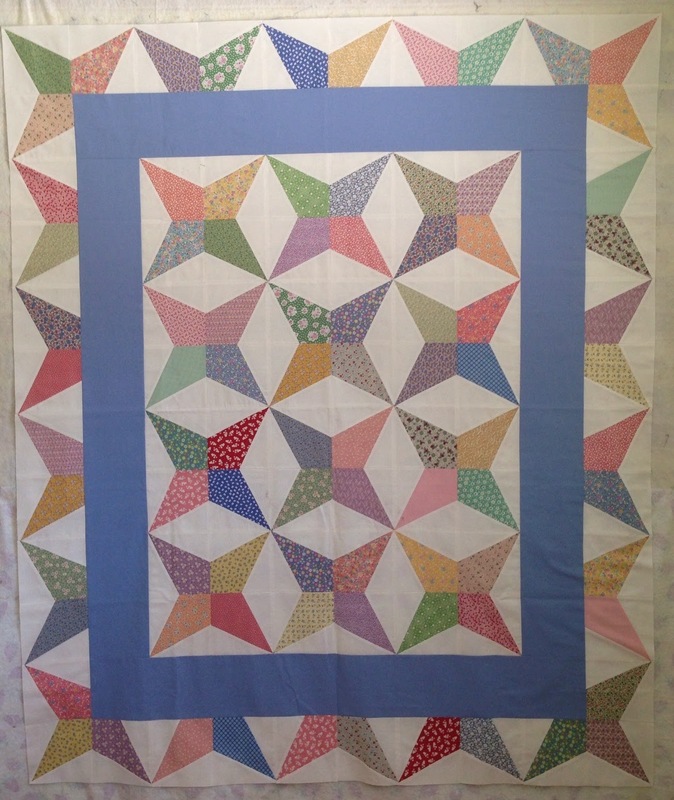 Sarah, at Confessions of a Fabric Addict, has given us one more outlet to share our quilts. 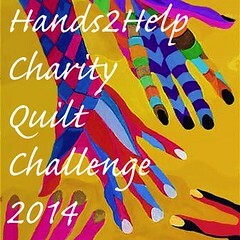 Check out the Hands2Help Charity Quilt Challenge 2014. Here's how it works: You sign up and commit to making at least one charity quilt. Happy Chemo. Hop over to Sarah's blog and read all about it! I plan to make a quilt for each charity. Stop by often to check on my progress. My goal for March for A Lovely Year of Finishes is to complete a quilt top. 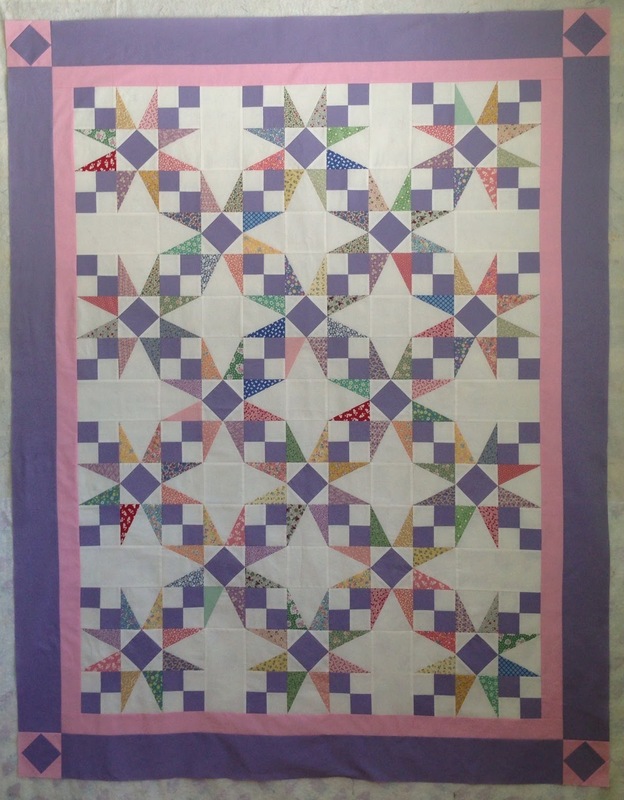 The quilt top that I will finish is this one. It is made with scrappy 30's fabrics. 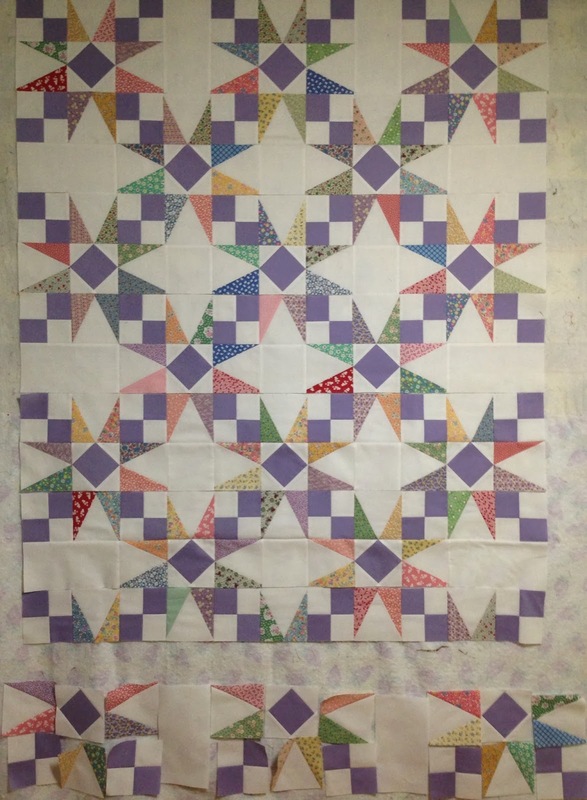 I'll have more on the pattern I used, etc., when I post the finished quilt top. As you can see, I have a few rows left to sew together, then sew the rows together and decide how to finish it with borders. I am making it as a donation quilt.